Themed wedding bars (a.k.a. buffets) are extremely popular nowadays. We’re not talking about the dinner buffet or the open bar, we’re specifically talking about dessert bars, candy buffets, and the new game-changer, confetti bars. What Is a Confetti Bar? Confetti bars are set up to look very similar to candy buffets with its vibrant colors, fun packaging, and multidimensional look. But the big difference is instead of edible candy, you’re replacing the sugar high with collections of confetti pieces. A proper confetti bar will offer multiple types of confetti like personalized confetti, eco-friendly confetti, and confetti poppers – all “served up” in beautiful jars like pedestaled apothecary jars and togo containers (in case guests choose to take a bit of fun home with them). When setting up a confetti bar, the main factors to include are color scheme, variable heights, and outcome use. Color: Choose a confetti color scheme that matches well to your wedding theme. For example, if your wedding colors are black and gold, opt for confetti in the black, gold, white, and silver family – as these will all coordinate well with one another. You can also choose to host a bright confetti color like red to add a splash of vibrancy to the existing color scheme. 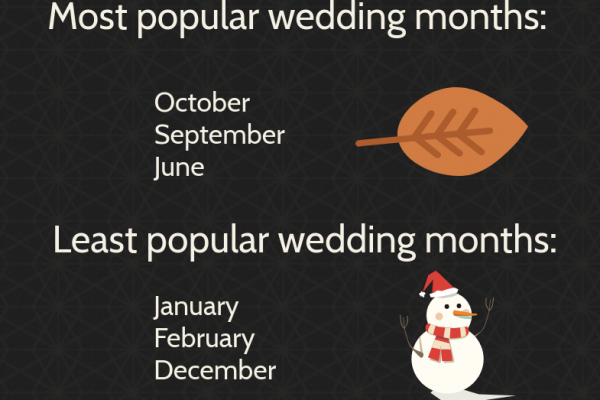 Height: Similar to all themed wedding bars, a proper set up should include variable heights, shapes, and depth. Include jars that are tall and short as well as round and square. Place the taller jars in the back and center, with the shorter containers near the front. Another great way to add height is through the use of confetti balloons. 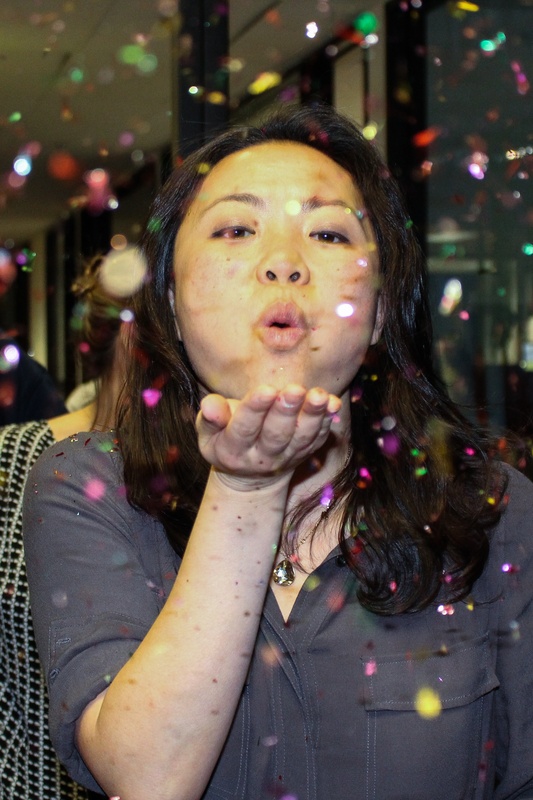 Outcome Use: Decide on the ultimate purpose of the confetti bar and that will guide your confetti bar placement. If opting to use directly after the “I Do’s”, choose to set up the confetti bar near the ceremony entrance. 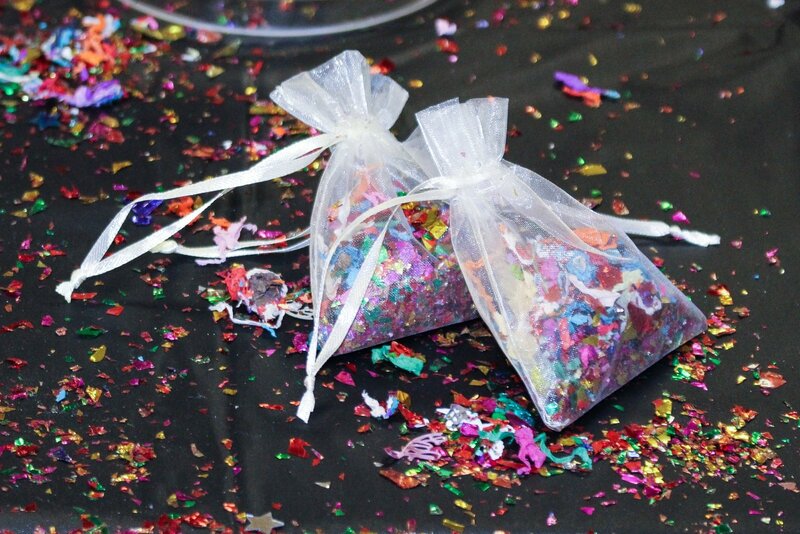 Invite guests to fill their own confetti packs and be prepared to toss in the air as you walk out of the church, hand-in-hand as man and wife. 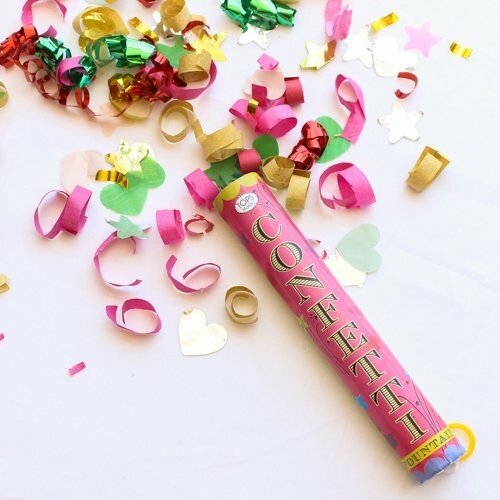 If choosing to use a confetti bar as a reception, photobooth, or guest favor activity, then placing the confetti bar at the reception location is the obvious answer. Do you like fun, bright colors, and festivity? If the answer is yes, then you my friend need a confetti bar at your wedding!